The intelligence unit of GST, The Directorate General of Goods and Services Tax Intelligence (DGGSTI) has reportedly arrested a business that used fake invoices to claim Rs. 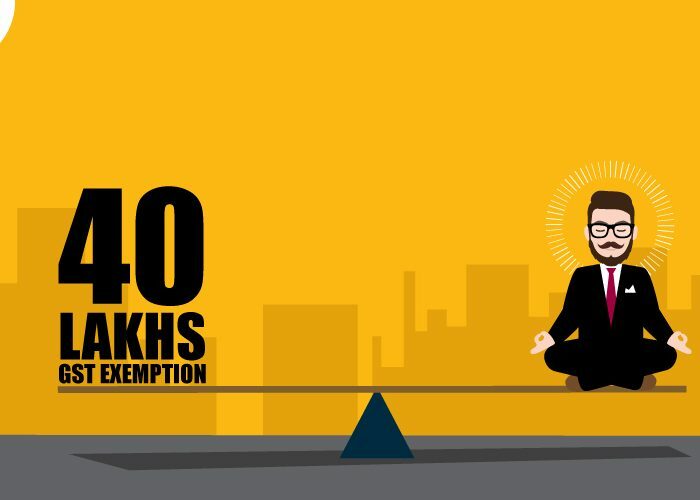 450 crore Input Tax Credits. The estimated value of these fake purchases was Rs 2,500. The Financial Express reported, the business acquired fake bills issued on transactions that never happened and then claimed ITC based on these invoices. There have been numerous reports of fake ITC claims. Two people in Mumbai were arrested for issuing fake GST invoices. The DGGSTI is estimating this fraud to go over Rs 300 crore. Input Tax Credit (ITC) allows the taxpayers to claim credit for the taxes paid on the purchase. ITC is important in the functioning of GST. It reduces the tax burden on the end customer and also helps the seller get back money eventually reducing the price of goods and services. GST complaint invoices are a major requirement if you want to get Input Tax Credits. 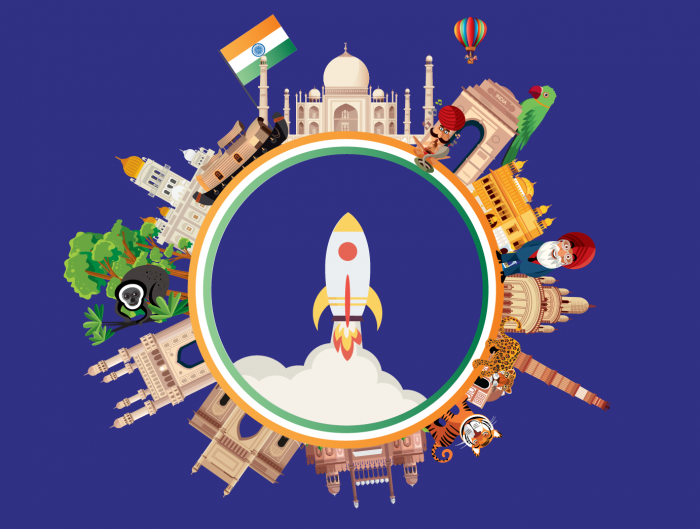 The GST Network computes ITC by checking purchase and sales invoices uploaded by businesses. The DGGSTI has asked traders to provide evidence of the transactions and produce the documents for examination. This includes legit invoices for each purchase with their GSTINs and a unique invoice number. However, the automatic matching system seemed to have a few loopholes, and that’s why the government recently announced a new way to file GST returns. Currently, the GST filing system requires a business to fill at least three forms on a monthly basis. The Input Tax Credits are granted as soon as one file the returns. With the new proposal in place, you may have to just fill a one-page return. The GST regime has been riddled with tax evasions, fake invoices and ITC frauds since its implementation in July 2017. GST compliant invoices will make your ITC process easier. It is very essential to have GST compliant invoices to prevent ITC fraud. 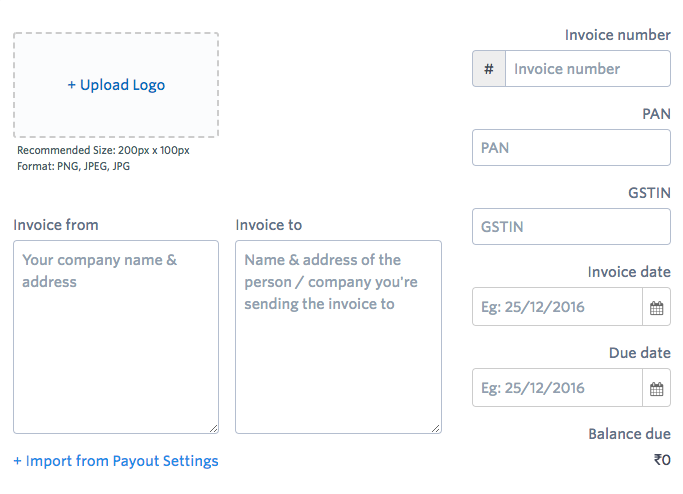 Invoice filing is an important part of GST. Drafting an invoice can be a long, complex task. 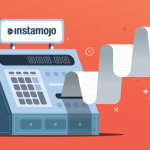 With Instamojo, you can create, share and track all your invoices safely and efficiently. What’s more? The Invoice Generator app enables you to send GST-compliant receipts to your customers quickly. It even lets you collect payments. 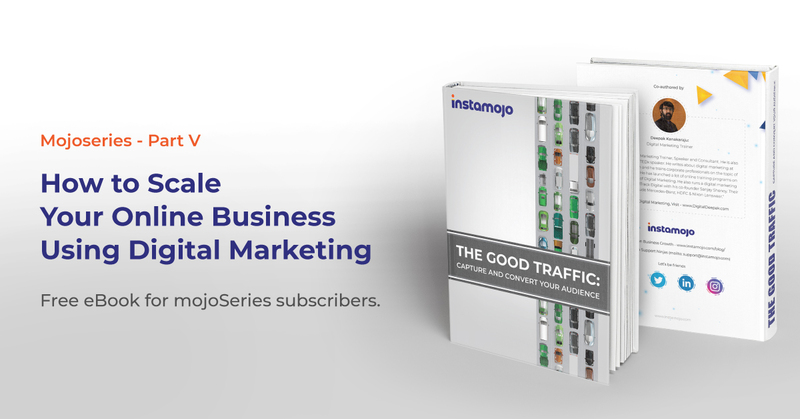 Do more with your Instamojo account! 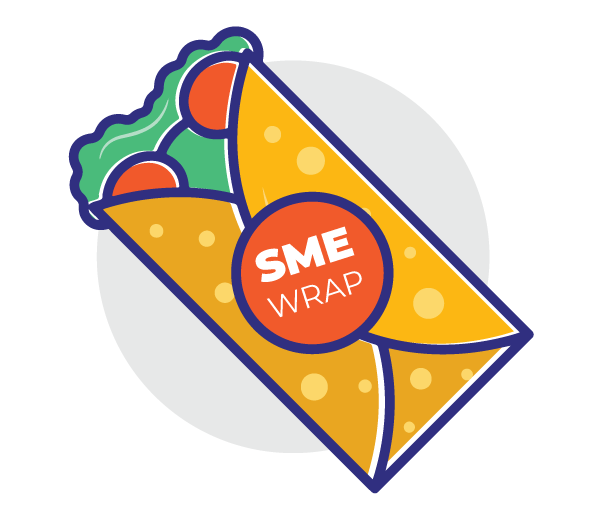 You can get started in under two-minutes and start collecting payments and creating invoices for your business today! 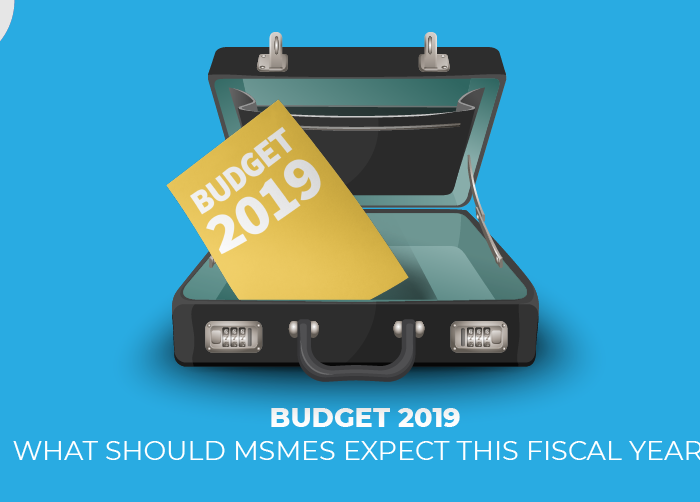 MSME Budget 2019: What to Expect this Financial Year?